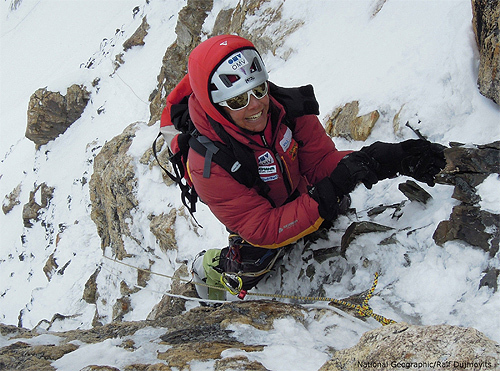 Stepping into the mountaineering record books, Gerlinde Kaltenbrunner, age 40, last week became the first woman to summit all 14 of the world’s 8,000-meter peaks without using supplementary oxygen. 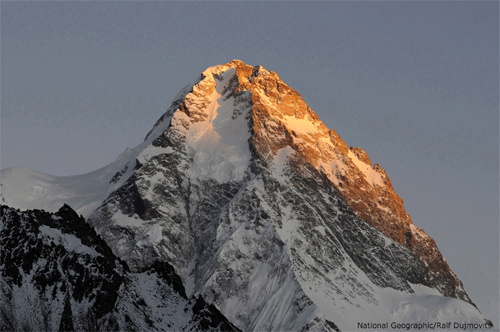 The Austrian alpinist, who was supported by grants from the National Geographic Society, reached the top of K2, the world’s second-tallest mountain and arguably its most difficult and deadly, just after 6p.m. on August 23. 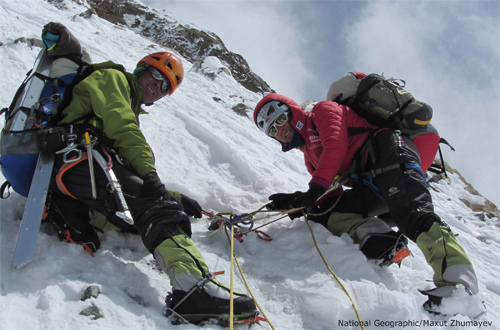 National Geographic reports Kaltenbrunner waded though waist-deep snow and battled the peak’s common high winds and avalanche conditions to make it to the top. 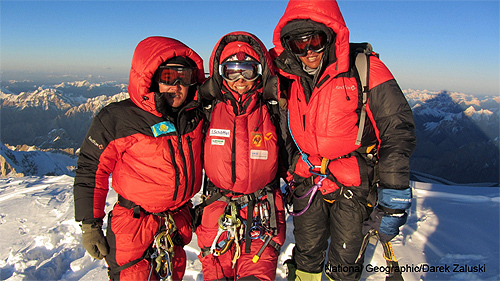 Kaltenbrunner was one of four climbers to reach the summit last week, including Maxut Zhumayev and Vassiliy Pivtsov of Kazakhstan, and Darek Zaluski of Poland. 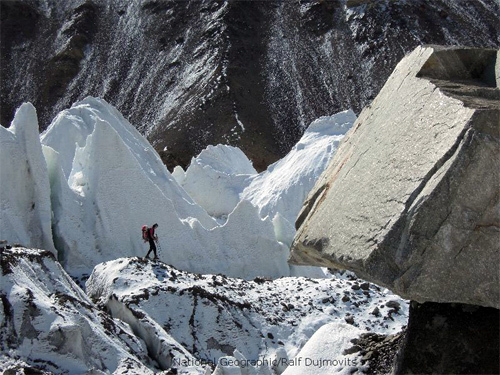 Kaltenbrunner’s husband, Ralf Dujmovits, and photographer Tomas Heinrich had turned back to base camp further down the mountain, National Geographic reports.